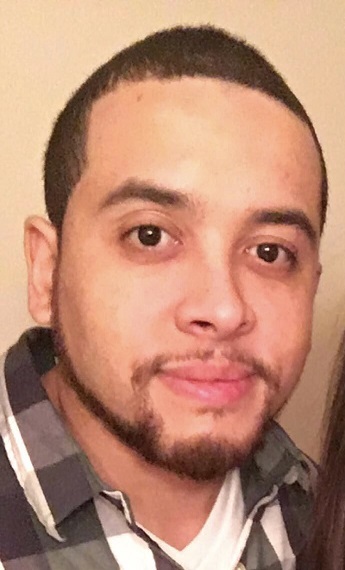 Daniel I. Mitchell, 28, passed away November 15, 2018. He was born in Barberton and was a 2008 Barberton High School graduate. He was hard-working, a friend to all who made everyone laugh, and loved his family, especially his son, Roman. Preceded in death by his mother, Susan and grandmother, Doris Prichard, he is survived by his father, John; son, Roman; sisters, Rebecca and Colette; brother, John; girlfriend and mother of Roman, Alesia and her daughter, Kennedy; nieces, Faith, Terri, Tila and Tatum; nephew, Terryn; and many loving relatives and friends. A memorial service will be held on Thursday, December 6, 2018, at 7 p.m. at the Apostolic Church of Barberton, 1717 Turkeyfoot Lake Rd., Barberton, OH 44203 with Pastor Paul Pamer officiating. Calling hours will be at church for two hours prior to the service, from 5-7 p.m.